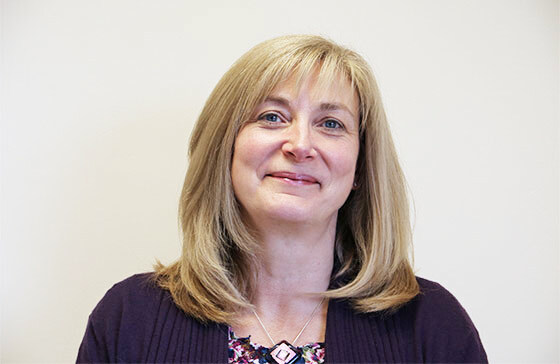 Working closely with the Office Coordinator, Lyn’s Training Account Manager role focuses on recommending prospective KSL clients the best training solution. Lyn’s friendly, confident nature makes her a fantastic communicator, adept at analysing client requirements and scoping training needs. In particular, she excels when it comes to customer service and client rapport building. Amongst Lyn’s other responsibilities, she acts as the main point of contact for existing KSL clients. In this guise, she helps scope any further training need the client might have, as well as holding discussions to agree on the right solution. Lyn also helps manage training bookings by sending any pre-course materials, as well as liaising with the assigned trainer to ensure they have optimised training materials that fully meet the client needs. In addition, to finalise the preparation process, Lyn sends the client logistics for each session to the trainer. Lyn also benchmarks client satisfaction at the end of any training assignment, including emailing clients summarised participant feedback from each session. As well as this, she follows up with our clients to see how well the participants’ learning has been applied.